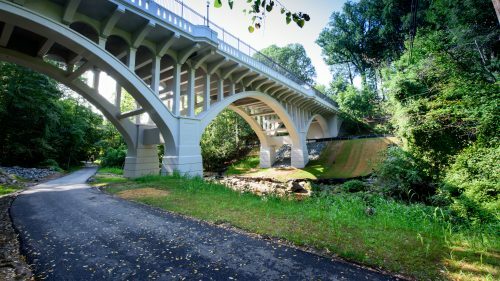 JMT provided design and construction management/inspection services for the rehabilitation of a major bridge while keeping it in service. The John F. Kennedy (JFK) Memorial Bridge is a 25-span, 1,325-foot-long viaduct that spans the navigable Risley Channel located at the southern tip of Absecon Island on the New Jersey shore. 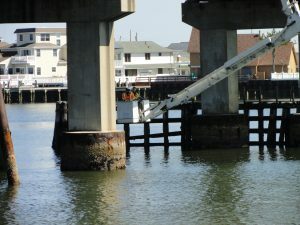 The JFK Bridge is the main artery for residents and vacationers between the mainland and island communities along New Jersey’s southern coast, and it also serves as an emergency evacuation route. 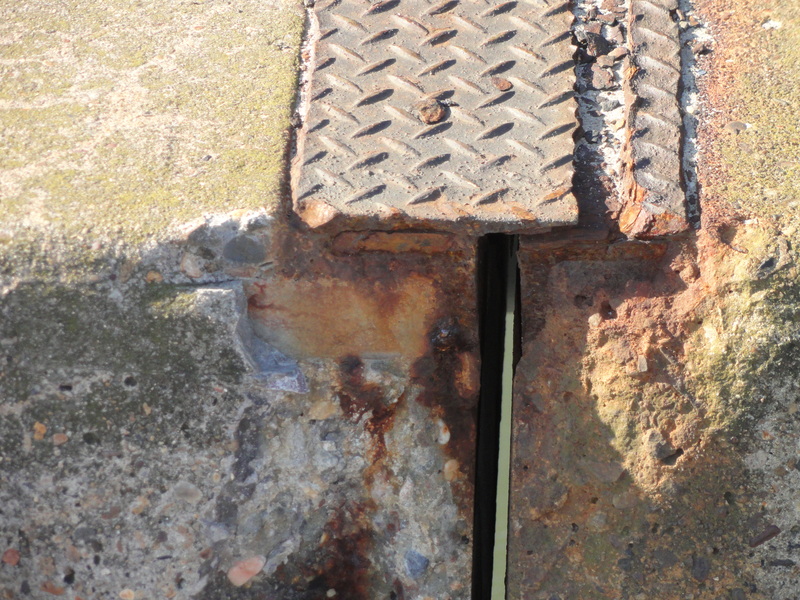 After 50 years of service in the harsh, salt water environment, it needed to be rehabilitated. 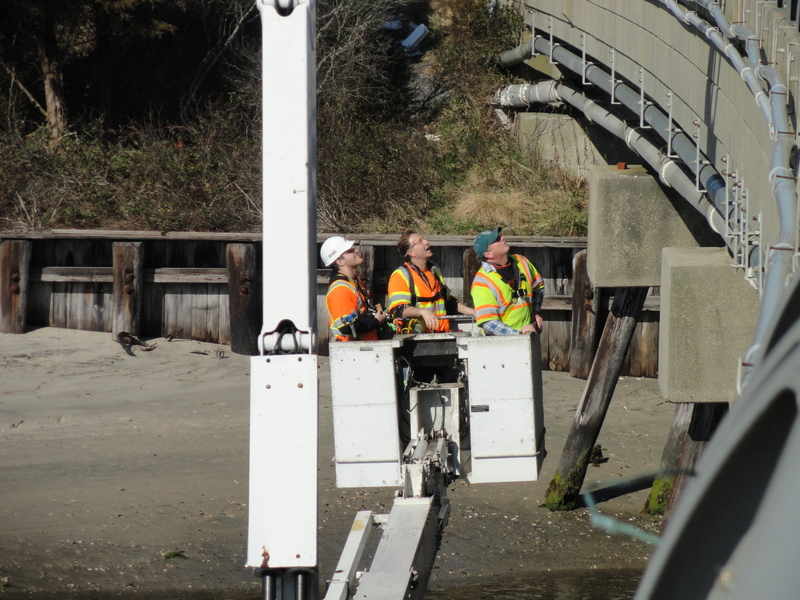 Keeping the bridge in service without load posting or emergency closures while implementing necessary repairs proved to be a challenge. The scope of services was to provide a comprehensive engineering package for the superstructure rehabilitation of the bridge. This included design engineering, environmental permitting, and construction management and inspection, with the intent to extend the service life of the bridge by a minimum of 25 years. 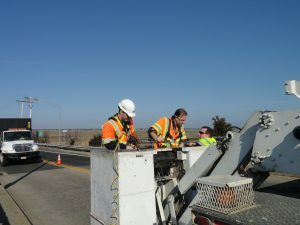 The design team worked diligently with Atlantic County to develop and employ several innovative repair methods, techniques, and materials while keeping the bridge open to traffic. 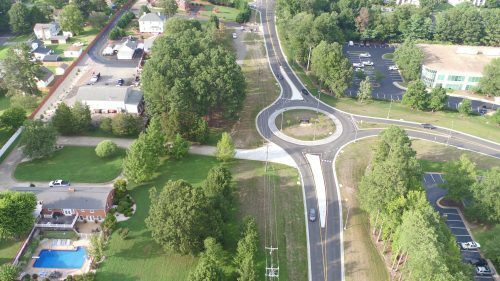 Major rehabilitation areas included new deck joints, structural steel repair and painting, pre-stressed I-beam strengthening, bearing replacement and rehabilitation, pedestal repairs, timber and steel pile repair, and bulkhead/slope protection rehabilitation. 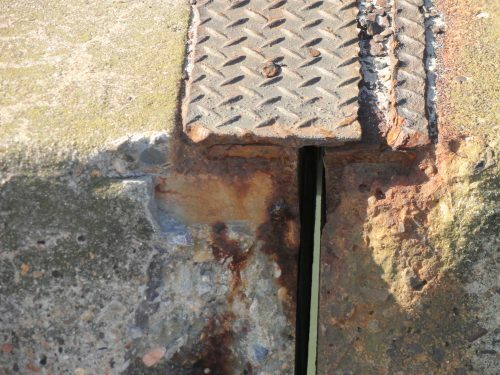 A pre-design inspection discovered large areas of the reinforced concrete deck had become delaminated and needed patching to below the top layer of reinforcing, as well as failed deck joints. In addition to requiring the installation of new deck joints to prevent further intrusion of water and other contaminants and the required deck patching, JMT specified the use of a methyl methacrylate acrylic polymer concrete bridge deck overlay system to seal the deck. 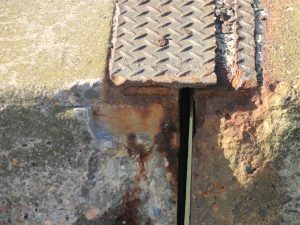 Many of the reinforced concrete pedestals and pre-stressed concrete I-beams exhibited large areas of delamination and spalling. Beyond patching these areas, JMT specified the use of a carbon reinforced polymer fabric (CRPF) wrap over the patches to strengthen these elements, which amounted to more than 3,200 LF of CRPF. 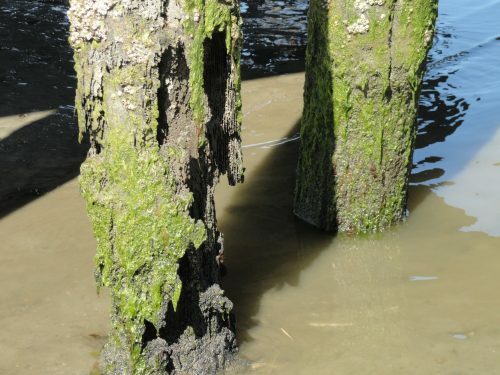 Atlantic Engineering conducted an in-depth underwater inspection of the bridge’s 112 timber piles. 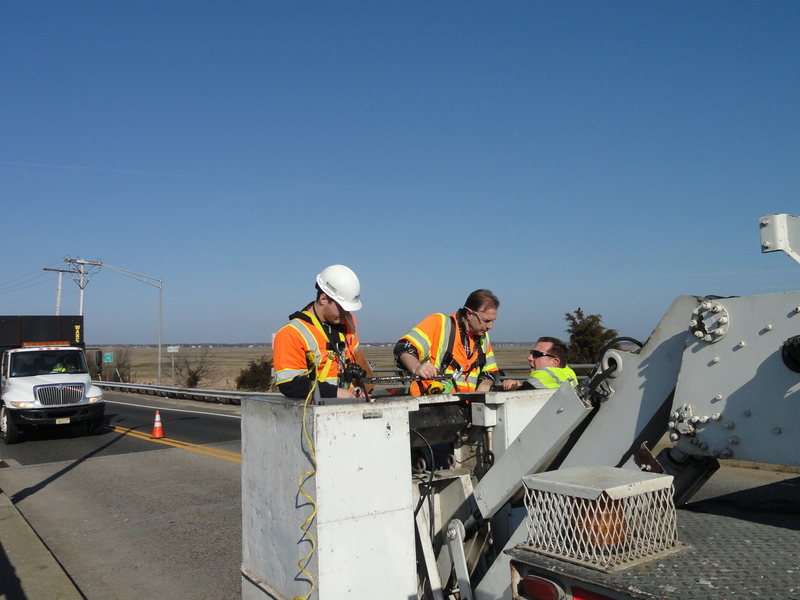 JMT’s staff was dedicated to meeting the County’s goals of extending the service life of the bridge. This thorough rehabilitation of the JFK Memorial Bridge avoided a costly replacement project and the inconveniences that came with it, while also protecting the safety of the public. 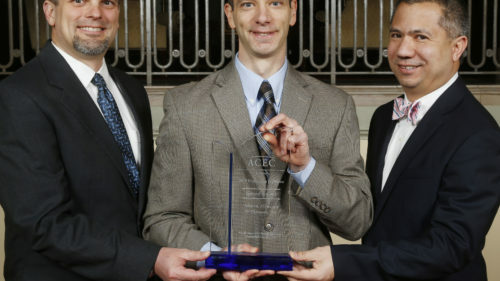 Environmental permitting services: Careful attention was given to avoid environmental concerns, which saved valuable time in the design and permitting phase. Risley Channel is a navigable waterway leading directly into the Atlantic Ocean, so work on the bridge was regulated by the U.S. Coast Guard (USCG), while in-water work was under the jurisdiction of the U.S. Army Corps of Engineers (USACE) and the New Jersey Department of Environmental Protection (NJDEP). JMT contacted the USCG early in the design stage to determine the navigational clearance required and assess timing restrictions. 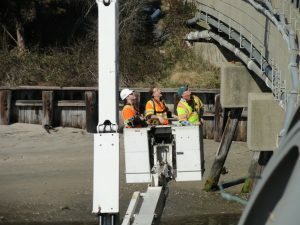 This was important since the contractor was to set up a work platform and containment system under the main channel span to be able to access the span for required repairs and more. 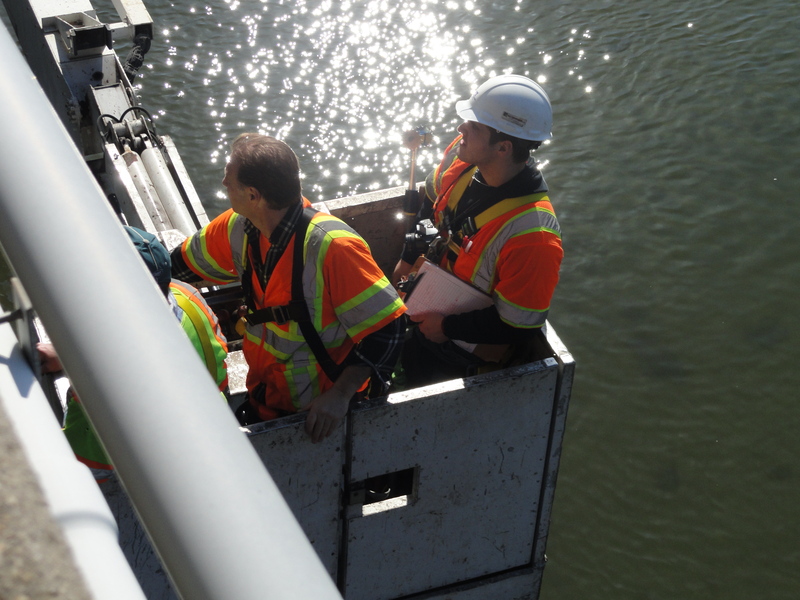 JMT viewed the platform as a practical solution that would be less disruptive to the marine traffic than the contractor setting up and working off of in-water barges. Permit applications were prepared and submitted to the USCG. Once secured, an application was submitted to the USACE for a Nationwide Wetlands Permit to authorize the pile repairs. Once approved, a Waterfront Development Individual In-Water Permit was requested from the NJDEP. With this approval, JMT was successful in securing all necessary environmental related permits without impeding the progress of the project.